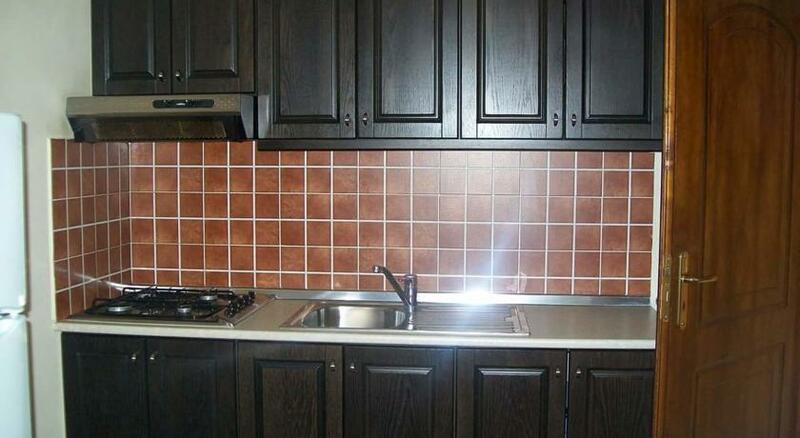 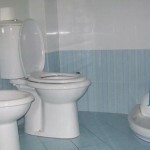 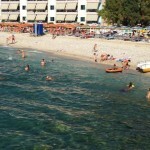 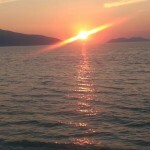 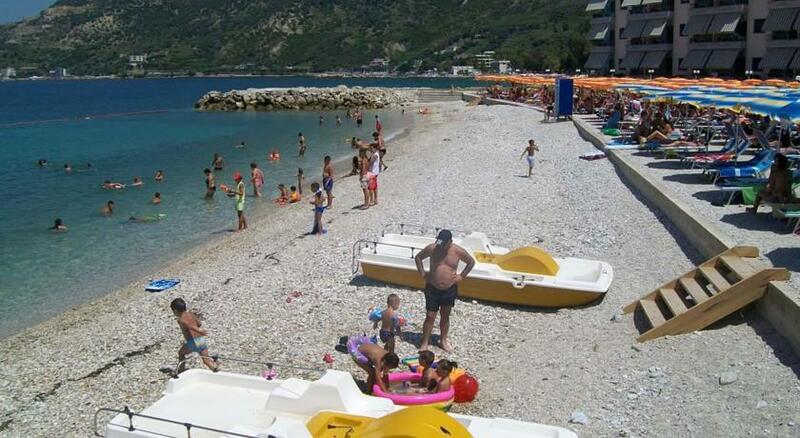 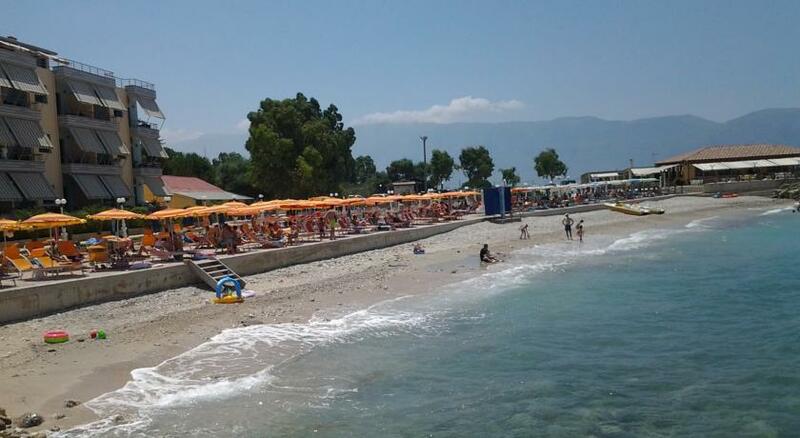 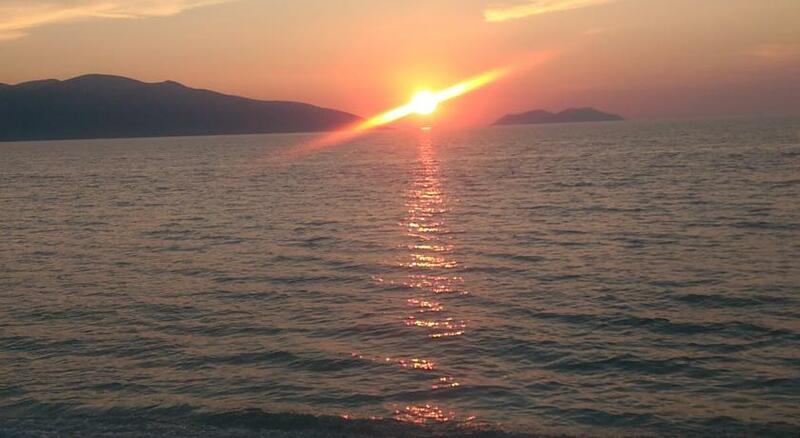 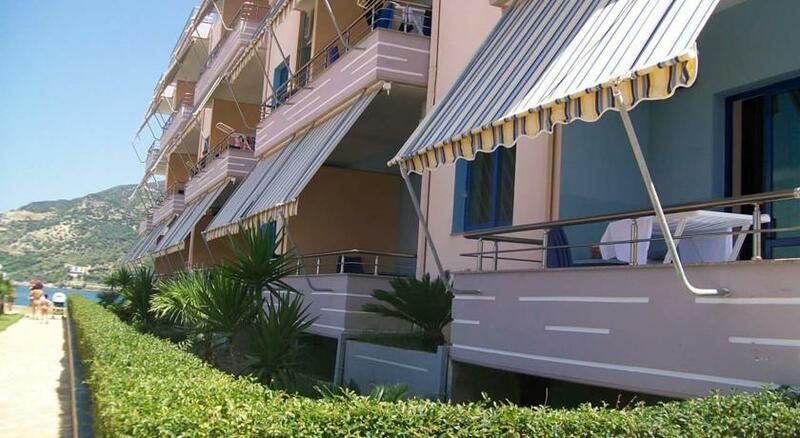 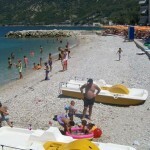 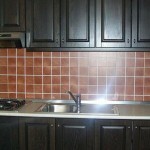 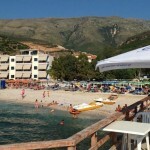 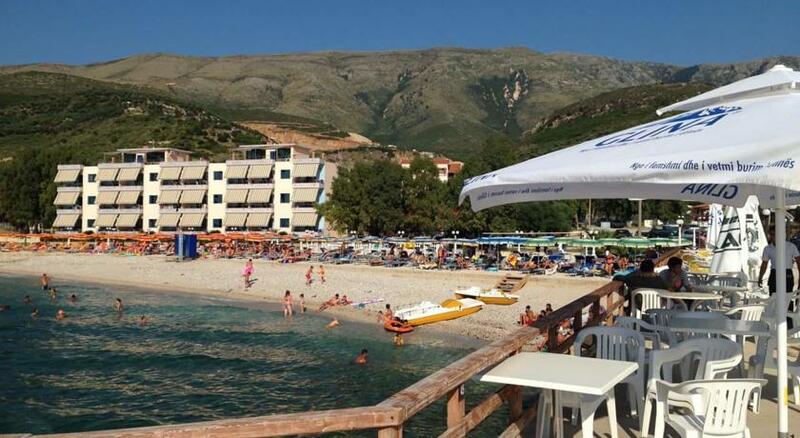 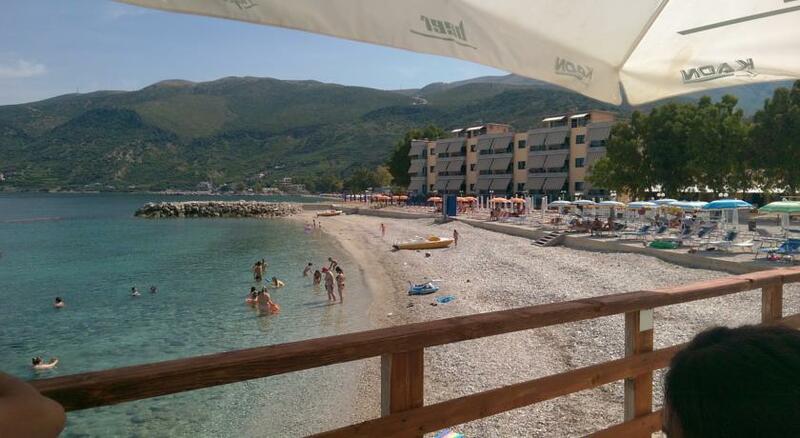 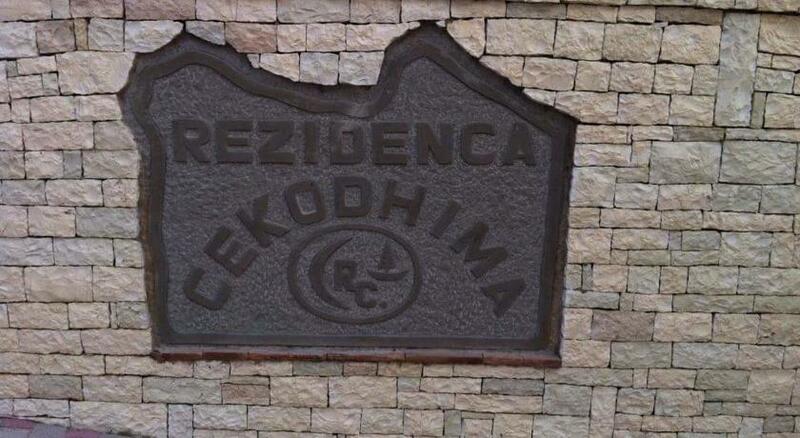 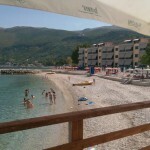 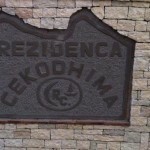 Rezidenca Cekodhima is an apartments complex in Vlora bay located near Radhima village. 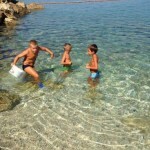 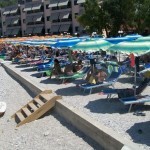 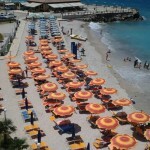 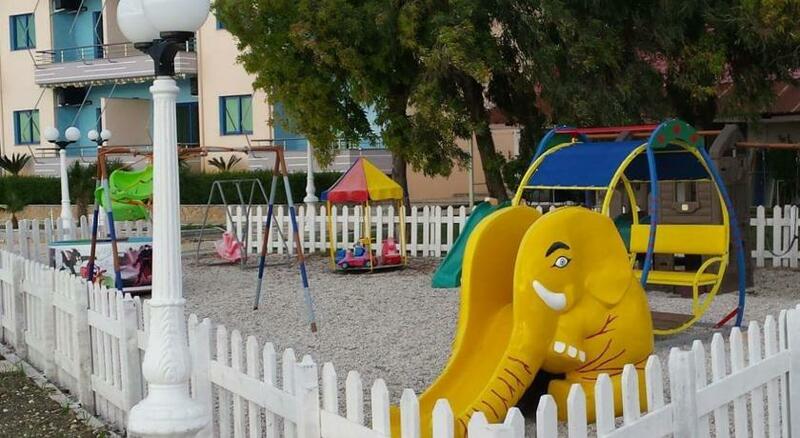 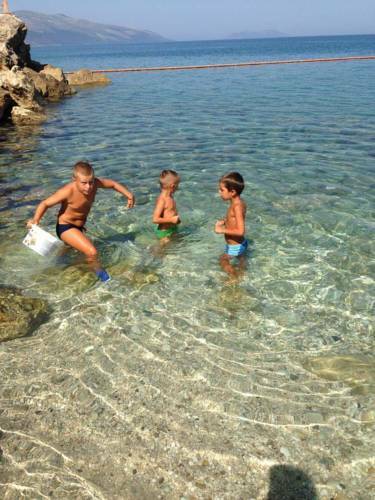 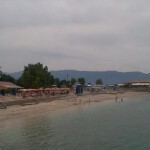 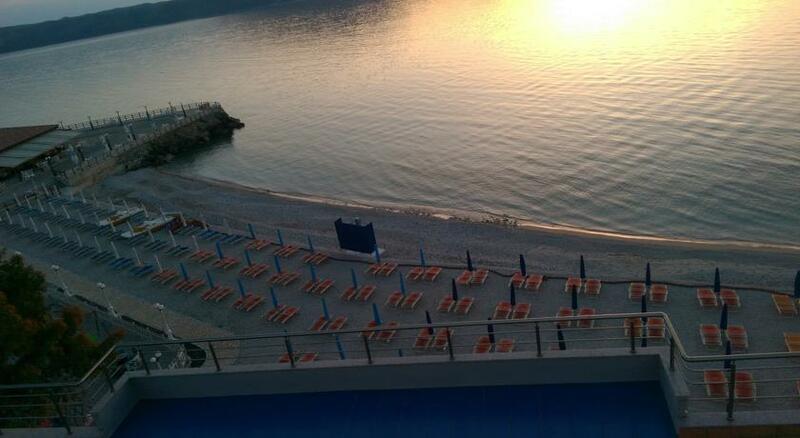 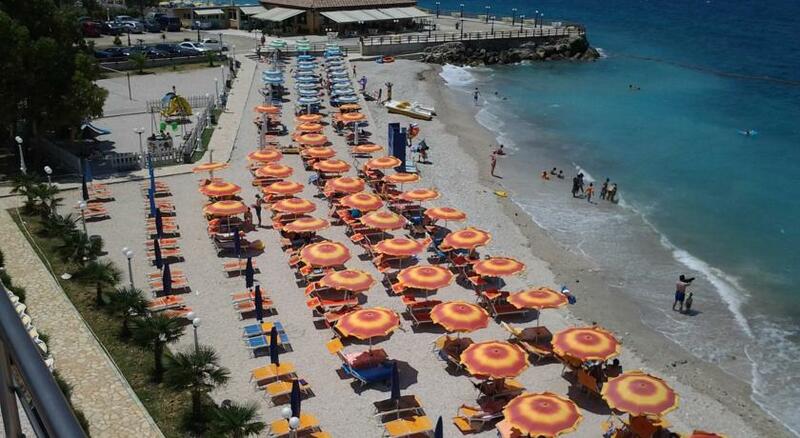 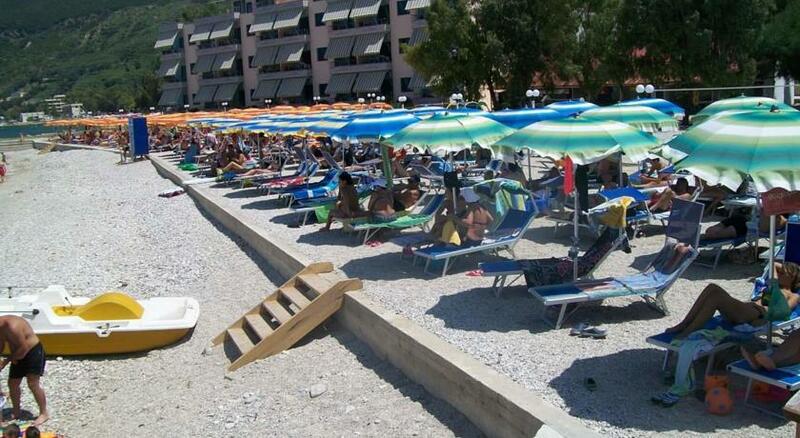 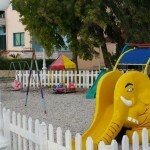 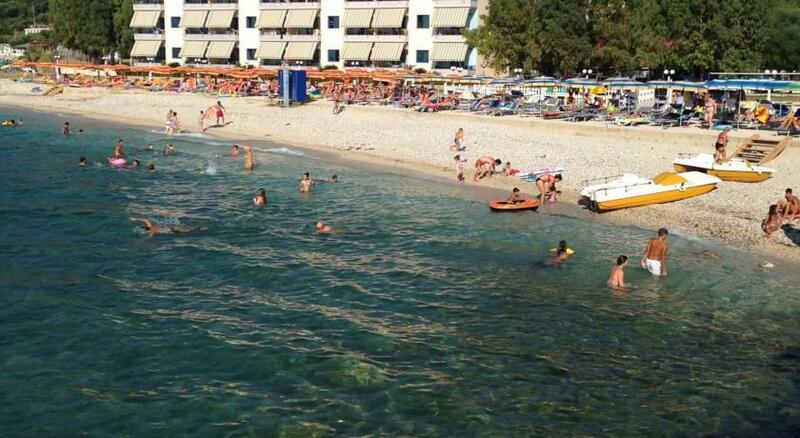 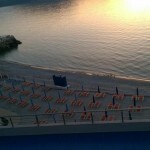 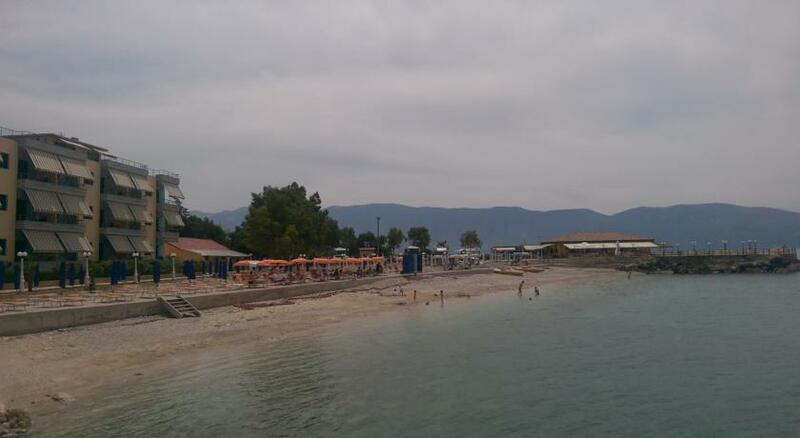 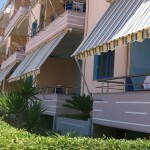 Great position, privat area with equipped rocky beach, children’s playground, bar and pizzeria on site. 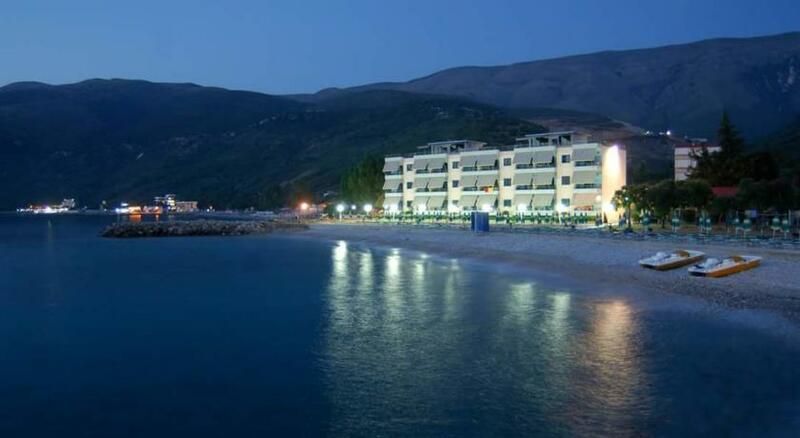 Clean sea, silent atmosphere, picturesque sunsets and views of Karaburun peninsula. 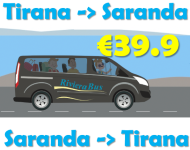 You can drive to Llogara National park within 30 minutes. 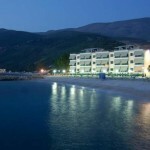 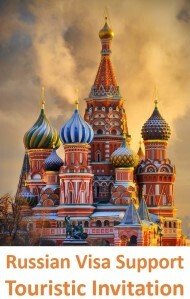 It is ideal combination of beach holidays, excursions and walks across mountain trails. 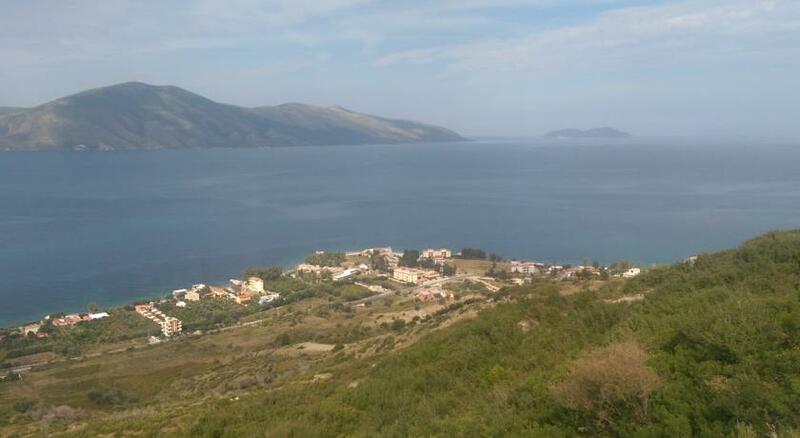 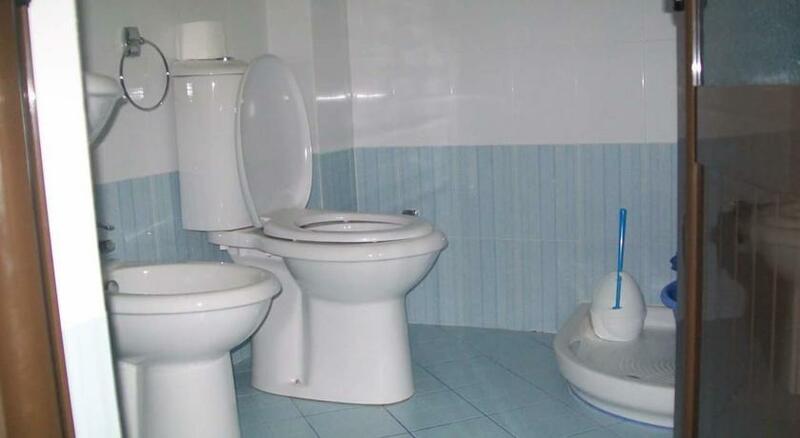 Vlora city with all infrastructure is just 10 km away.